Subject: LongIsland.com - Your Name sent you Event details of "7-in-Heaven BrickHouse Mingle - Live Music"
Suggested Ages 38 to 60 and over But any age is welcome to join us! DISCOUNT on Pre-paid Only !!! 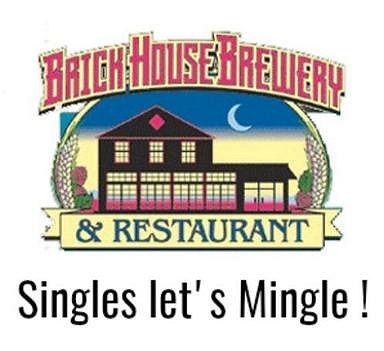 This event we visit the Brickhouse Brewery a unique restaurant in the heart of Patchogue Village its a Brewery and a Restaurant! Of course Great Beer on tap, enjoy meeting new friends, grab some yummy comfort food in a private relaxed area ! Icebreaker Game NUTS & BOLTS with prizes !